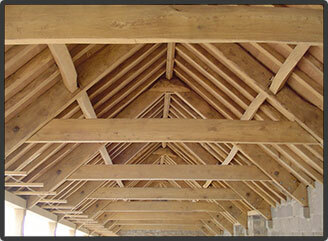 Heavily stained beams sandblasted to expose the grain. 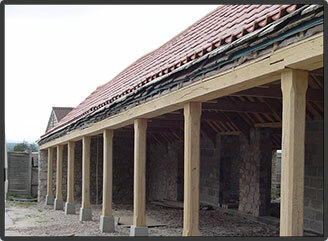 Water and tanin stains removed from new green oak columns. 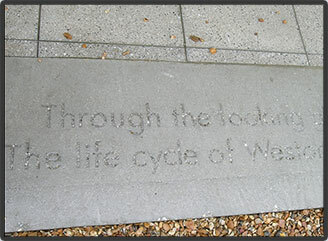 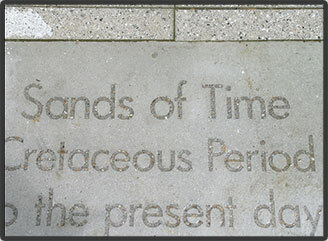 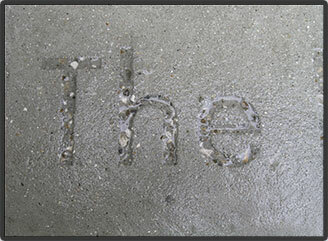 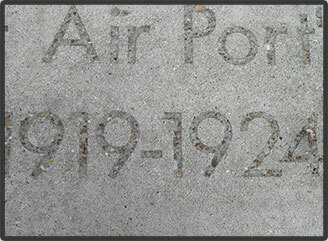 Etching into marble and concrete at various locations along Weston Shore, Southampton using sandblasting masks. 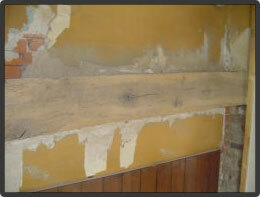 Sandblasting paint & wallpaper removal from oak beam. 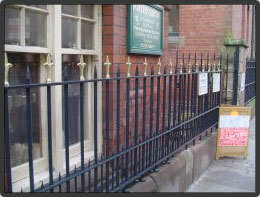 Gritblast, prime and topcoat iron railings.